Soon iPhones will be tax deductable as you will be charging your iPhone off the grid in the sun! Apple has filed a patent showing solar cells being added to its iPhone. 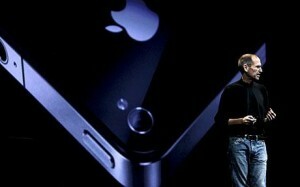 Looks like big plans ahead for Apple may be we are already warming up for iPhone 5? 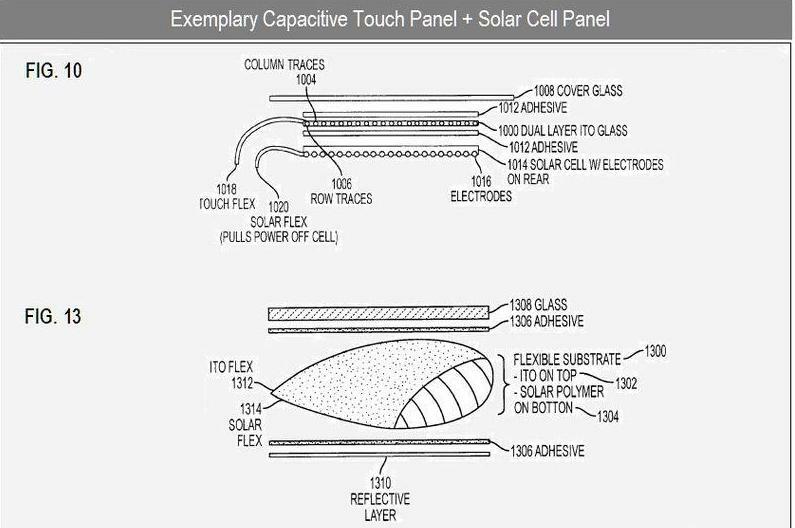 According to the patent reports, Apple wants to incorporate the solar cells into a whole range of touch-screen products. Solar powered cell phones have been around for some time. Some companies such as LG and Samsung had shown protityes of such phones last year. The whole idea of an iPhone having to be charged without an external array of solar cells is exciting to hear. Now everytime you call someone in the front yard in the day time, you don’t have to worry about the battery which mean near unlimited talk time! Could this be something new that the iPhone 5 might offer? May be Steve Jobs will end the era of power cords and adapters just like he wants to end the era of Flash based websites. Nokia had already introduced a way to charge your phone using a bicycle. You can read about that here.